Do I really want to spend another 5 nights in Bangkok? Nope. 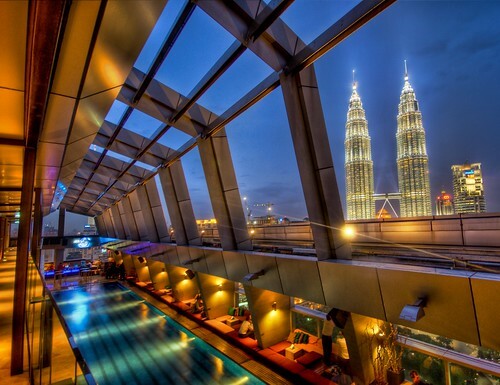 I’ve decided to head down to Kuala Lumpur for some urban hiking and Malaysian curry. Make sure to get some laksa at Madam Kwan’s which is located in the KLCC mall.. Thanks for the food tip. I had never even heard the term laksa before. Best laksa IMO: Singapore airport, if you are connecting through there. How exciting! I look forward to seeing all the pics of this next leg in particular.